Contrary to the impression given in much political discourse, 2015 was not the year when mass migration to Europe started. The Western Mediterranean Route has been an important migration route for Africans wanting to enter Europe via Spain for decades. The Central Mediterranean Route has also been popular for a long time, with Libya a transit point for many on the way to Italy. 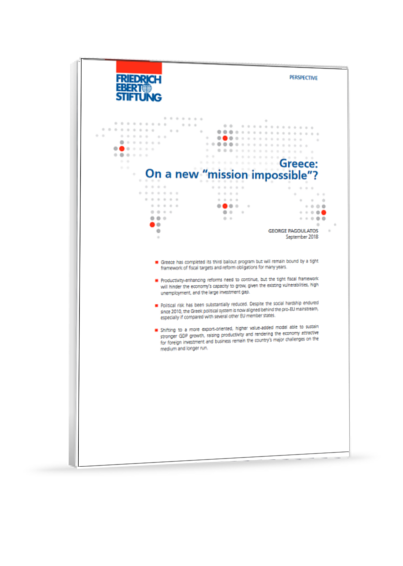 The Eastern Mediterranean Route had also been under pressure in the years prior to 2015. 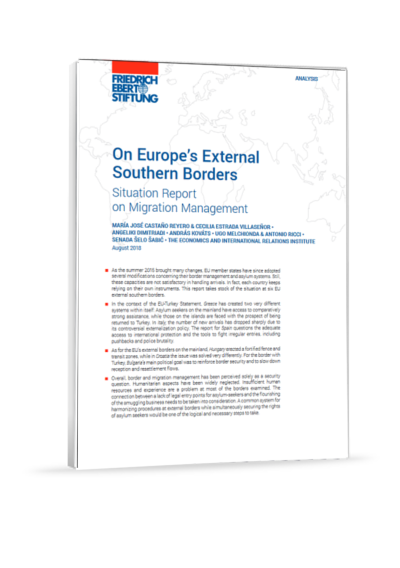 Arrivals on the Western Balkan Route increased when Schengen visa restrictions were relaxed for five Balkan countries in 2012. Other routes via the Black Sea and Russia were historically relevant as well. 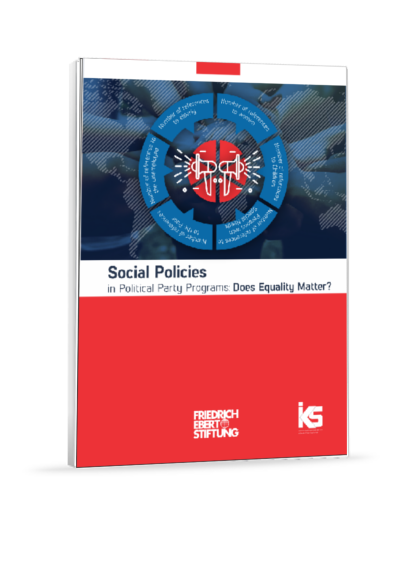 In order to describe a decade-long disregard of political parties towards social issues and marginalized groups in general, IKS brings forth this concise analysis that focuses on both the space dedicated by political parties /coalitions to social issues in their programs as well as on the quality of the offers made. 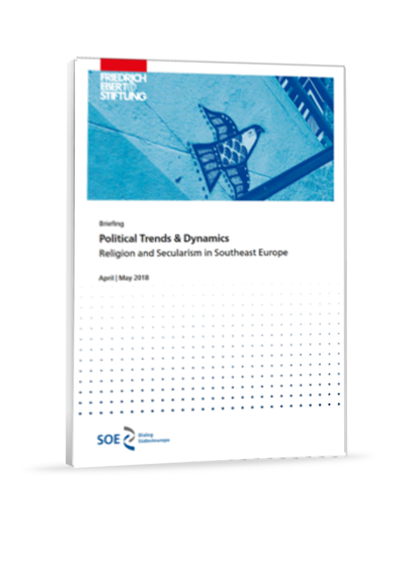 The region of Southeast Europe (SEE) has been faced with exceptionally challenging social, economic and political transformations in recent decades. One such challenge is the high level of income inequality. 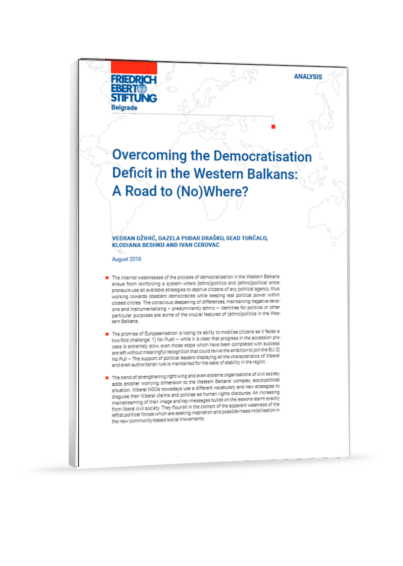 However, despite economic inequality’s potentially dire repercussions, not limited to poverty and social exclusion, a decline in economic growth or even social conflict, it has not occupied a prominent place in SEE governments’ policies and programs. As forces such as technological change and globalization are bound to increase economic disparity even further, it is high time for governments in the region to adopt policies to combat inequality. At the beginning of the 21st century, organised labour is facing new challenges as profound changes in the world of labour have taken place. 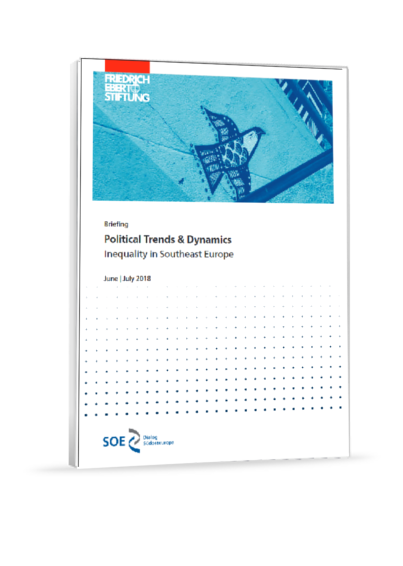 Major socio-economic trends such as precarisation, informalisation, globalisation and digitalisation of work have contributed to a weakening of trade unions in most developed countries and also many parts of the Global South. Thus, for a long time it was a truism that organised labour was in decline. 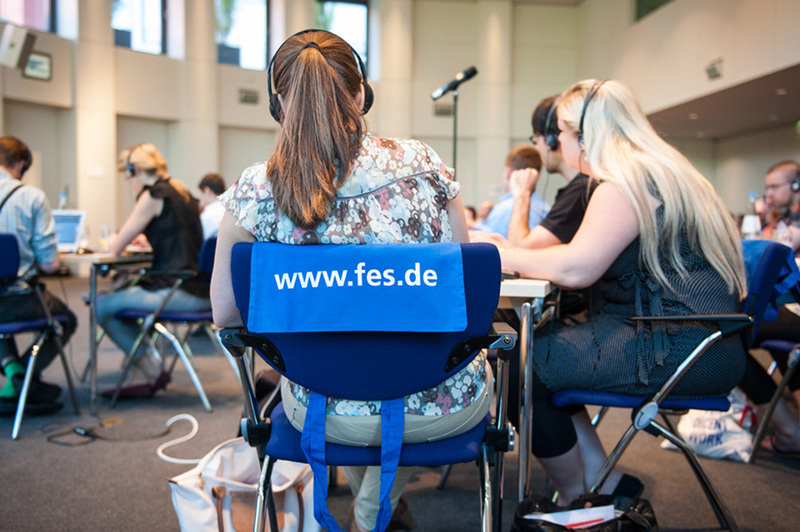 The European Union (EU) faced an unprecedented challenge in 2015. Commonly described as the migration crisis, a strong influx of refugees arrived to the continent. These refugees mostly came through the Balkan route, which spans from the Turkish-Greek border all the way to Austria and Germany. The sudden arrival of more than a million people put the EU and its member states under considerable political and administrative stress, producing a multitude of politicized—and in many cases securitized—narratives on what the crisis was about, and what was at stake. Southeastern Europe is a genuine cultural mosaic. 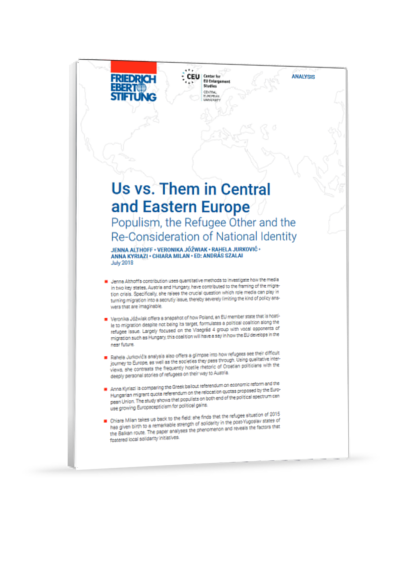 Despite the claims of nationalists, no polity in the region is truly homogeneous; ethnic and religious communities intersect and blend together all across the region and have done so for centuries. Even in the wake of the 20th century, one marked in the region by bouts of inter-communal and sectarian strife, the region is still, in many respects, defined by its diversity.